Home / Landscape / Is your business listed in the BikeBiz Directory? 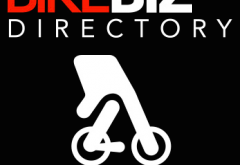 Is your business listed in the BikeBiz Directory? The BikeBiz Directory 2016 is to return alongside BikeBiz’s December print magazine and we’re calling on you in the trade to get in touch if you’ve a new business, or have altered details since the publication of the 2015 edition. There’s just a few short weeks remaining to submit your firm’s details, which you can do by emailing us. If you were included in the prior edition and your details remain unchanged there is no need to re-submit. To be listed, BikeBiz asks that you supply the business address, telephone, website link and the type of business that you are from the categories listed below (max two categories per business). 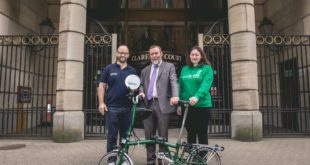 As well as adding new businesses to the directory, BikeBiz is also calling on new shops to make themselves known in order to qualify for the magazine – available free of charge to anyone in the UK cycling business. If you’re in the process of moving premises, or are opening a new store in the near future, get in touch via msutton@nbmedia.com. For advertising enquiries, or to simply boost your listing’s presence within the directory, contact rsetters@nbmedia.com.